These art wallets are art kits. You receive your wallet and as you use it and it wears out it becomes a piece of art. Your experiences with the wallet become part of the art itself. Do you want to be a part of "One World Wallet" with us. 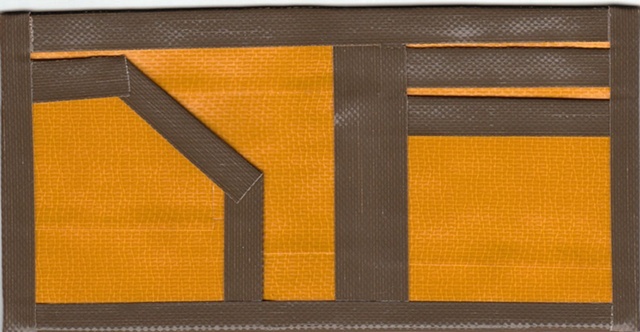 These wallets are available in over 40 colors/types. CUSTOMIZED: You select one color for the body and another color for the trim. Use any combination you desire. 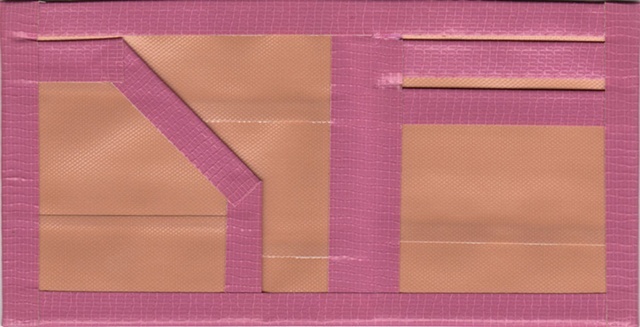 The examples here let you know the different colors/types of duct-tape I have available at the moment. 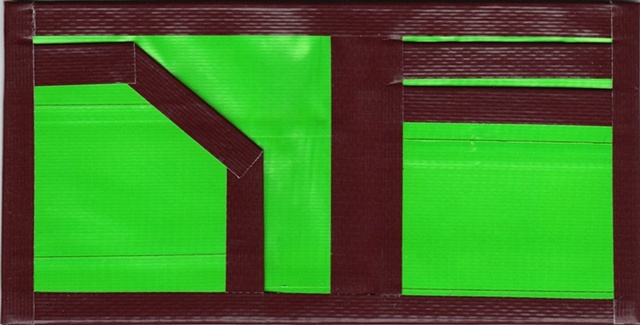 All "One World Wallets" are handmade and are 100% duct-tape and duct-tape only. Designed architecturally to have extra built-in strength without the extra bulk. US currency, as well as, foreign currencies fit easily inside so no worries. 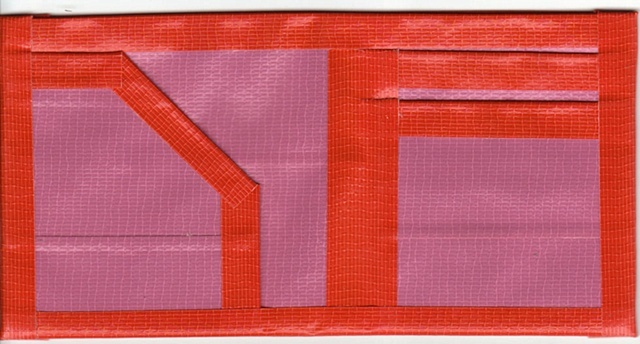 "One World Wallets" have two credit card/business card pockets on the right side and a built-in flap for receipts on the left side. 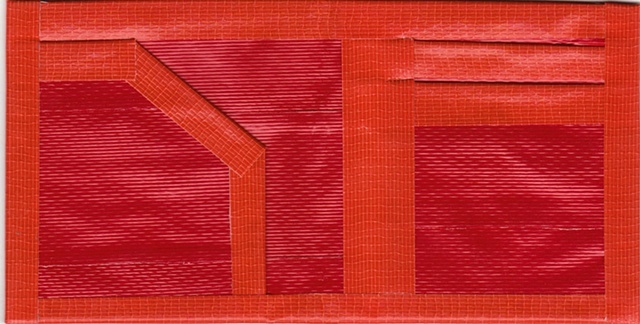 Let me customize a handmade duct-tape wallet just for you. $20 each and I do take cash or Paypal. Great as gifts, party favors, birthdays, etc.